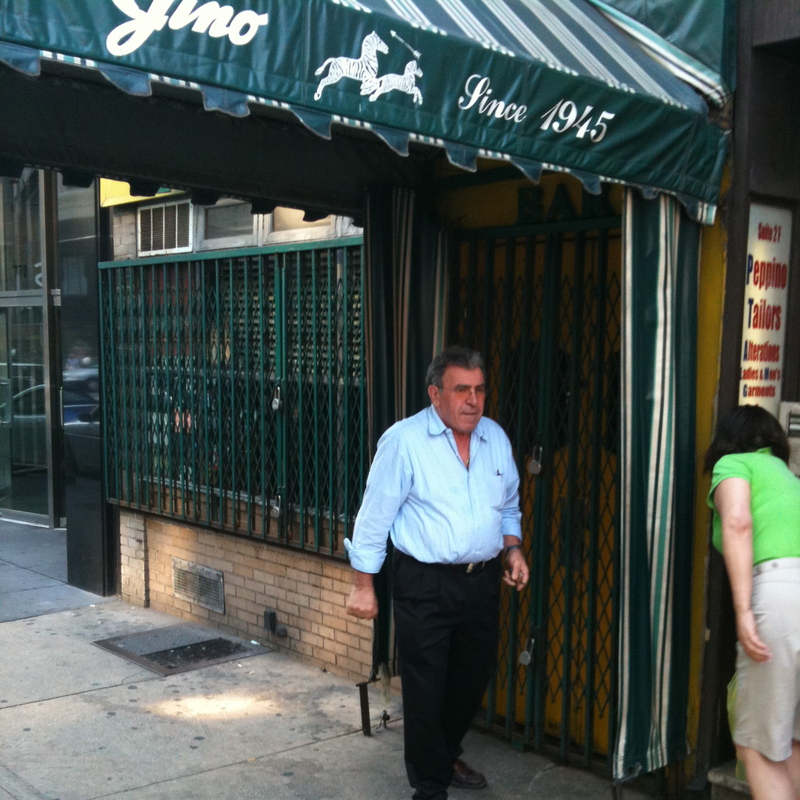 In a fit of foodie coincidence yesterday, I was making my way home and happened to pass Gino of Capri just as owner Salvatore Doria was snapping the padlock on the gates one final time. 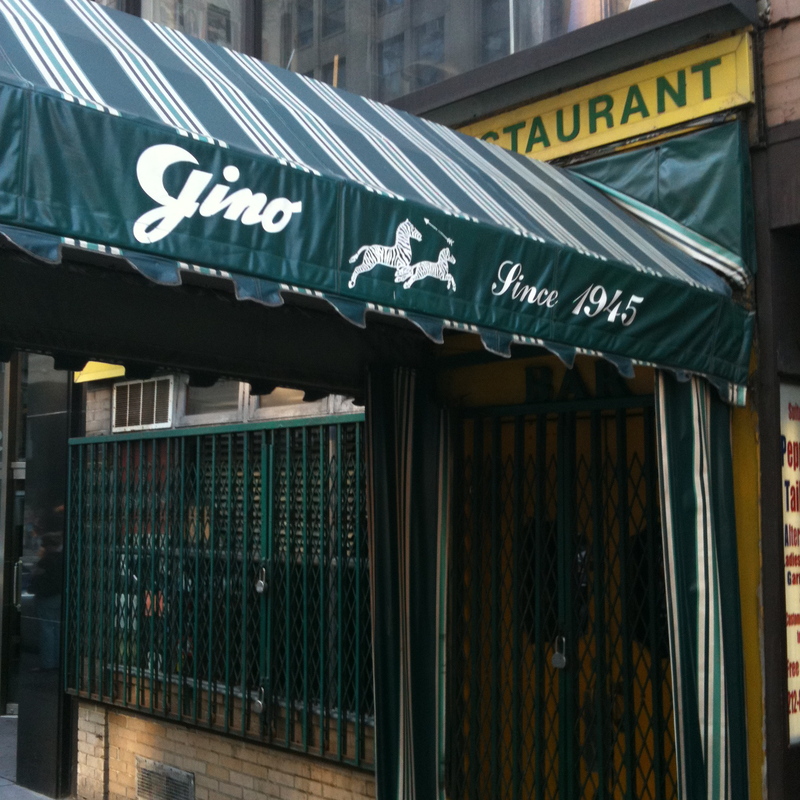 I won’t wax rhapsodic about Gino’s – especially when Gay Talese does it so elegantly in last week’s New Yorker – but suffice it to say that it joins a growing list of only-in-New York establishments that elicit a profound nostalgia in certain circles. It will be missed. 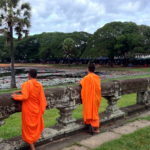 And for some strange reason I felt compelled to share that just after snapping these pictures. Sal responded with the hint of a shrug, “that’s life, young man,” before continuing up Lex, not looking back.